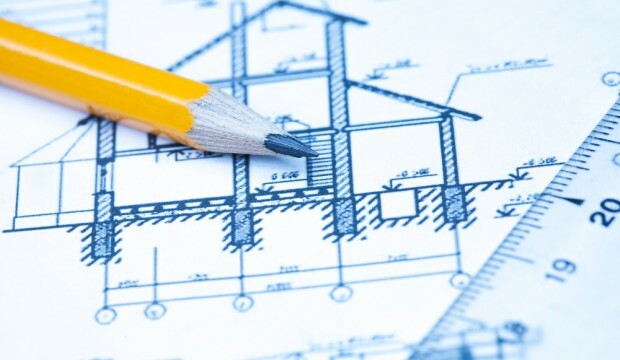 We are one of the most reliable building firms in the South East Corner within Kent. Our customers can expect the highest standards of craftsmanship on every job, whether we’re building a new home extension, loft extension or remodeling a bathroom. Our reputation for distinctive work and unparalleled quality. Revive your property with our refurb service. As Homebuilders, we understand that working in people’s homes requires good planning and excellent communication with the client. Extend your home by adding another bedroom. If you need more space or just fancy the luxury of having a playroom or even a swimming pool then a basement conversion is the way forward (or downward!). A construction company that can handle large scale. We have the necessary skills and expertise to provide you with a newly built property to be proud of for many years to come.